In today's modern music scene, you are likely to only talk about pop music with one particular character in mind. The person you are thinking about usually identifies as female, has really light skin, wears Ugg boots one week into the month of October and frequently has hair extending past the shoulder. How long you spend talking about said pop music will more than likely be fleeting, because, let's be honest, what is there to really talk about? These days the pop landscape has been absolutely abysmal. Changing the radio station three or four times will not reveal an even decent track. With artist after artist, from Katy Perry to Ed Sheeran, making more and more contrived wankery, it is difficult to think that there is ever going to be a time when pop music is objectively not awful and degrading to the seasoned ear. But with all that said, that is what makes this record all the more interesting.  In the indie scene, you are not likely to hear too much talk of an artist/group in Pop really impressing the coffee house crowd, yet there are a select few gems among the filth that prove that there may be some sort of revival. With Chvrches, you see all of the old tendencies of Synthpop, but with a distinct modern edge, such as Depeche Mode or Human League. The group, hailing from Scotland, really does a decent job of setting themselves apart from other imitators of that classic sound, like the new Carly Rae Jepsen album that dropped this year, or La Roux's 2014 record, "Trouble in Paradise," by upping the production game, thickening their synth layers and processing the vocals with just enough slickness to go down smoothly, without being too saccharine. Because of this, the group's first release, "The Bones of What You Believe," was one of the best reviewed records of 2013. The hooks were catchy, vocalist Lauren Mayberry's voice was rich without being overwhelming and the drum timbres and synthesizers were sharp were they should have been and subtle when the opportunity called for it. The songs were simply well crafted pieces of pop and that pleased the Pitchfork audience so much that they entered the festival circuit. Fast forward two years and the Scottish trio are back for more synthesizer magic. What is surprising, however, is that they were able to pull a rabbit out of a hat. This new record, "Every Open Eye," boasts roughly the same exact formula. The group barely attempted to expand at all. When you are hearing this record, it becomes apparent that no core element of the group has been changed. What makes this record an enigma is just how damn enjoyable it is anyway. You're gonna let your hair down for this one. You are going to smile when this record is revealing over 50 minutes of music to you; an ear-to-ear, exposing-your-teeth-to-everyone-in-the-room kind of smile. The record grabs your arm, takes a needle out and injects you with a strange pink liquid they're calling "lady love." The bright colors presented through all of these burning, rolling synthesizers and percussive beats make you want to kiss the person next to you, with tongue, regardless if you know them or not. This record speaks about passionate love, triumph and the warmth of a human spirit. There isn't a single track on here that you will want to skip because every hook is essential, every track begging to be played over and over until your whole clique is singing track 14 at the top of their lungs, feeling the burning love this record has to offer. As for particular details, this record's production value is actually slightly higher than the last and maybe a little glitchier. The drums are definitely crisper with an 808 punch. Mayberry is not the best singer in the world, but the subtle effects make her very enjoyable nonetheless. Each synth layer, vocal melody (male or female) and drum beat begs you to hear it just one more time. 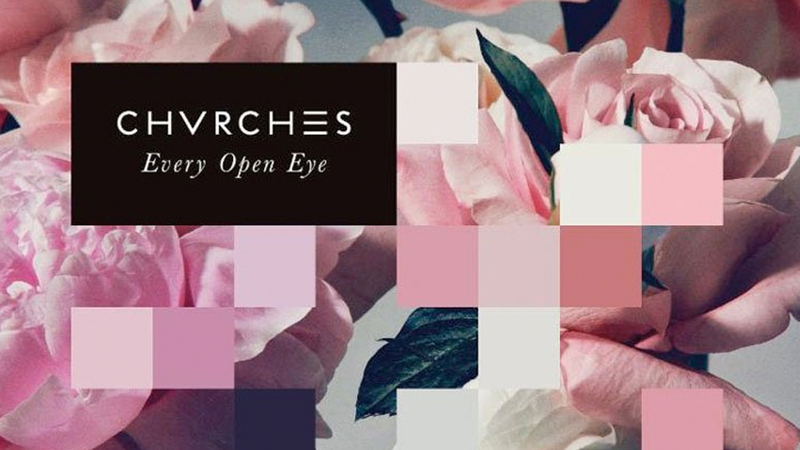 And you will want to, because, despite the use of the same formula, Chvrches does it again with what just might be the best pop record of the year.